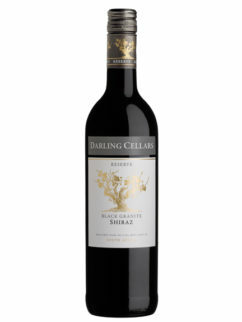 An inky black Pinotage with complex fruits and floral hints on the nose. 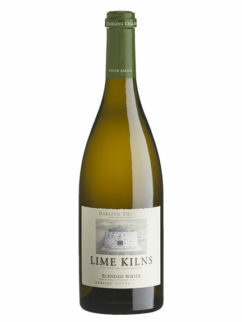 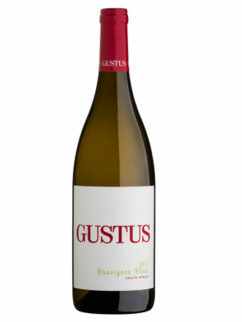 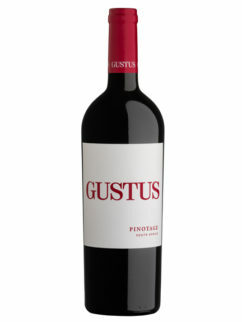 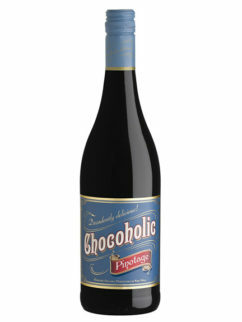 On the palate the tannin structure is balanced by flavours of liquorice, dark berries and plums. 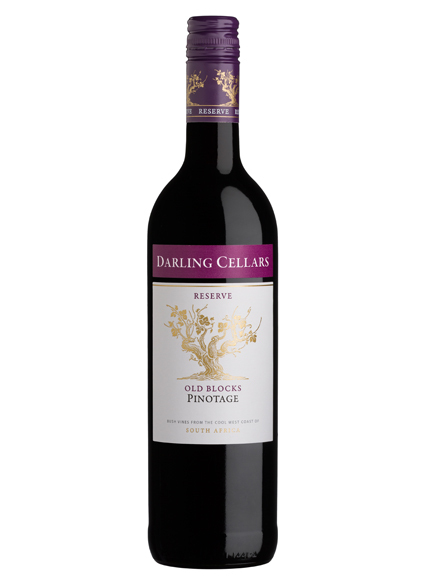 This Old Blocks Pinotage is a delicious combination with venison or any other light meat dishes. 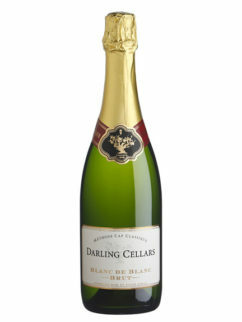 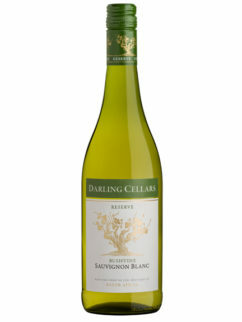 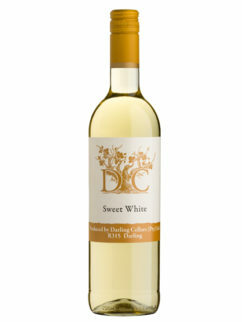 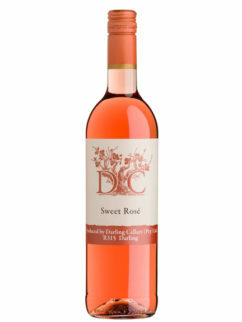 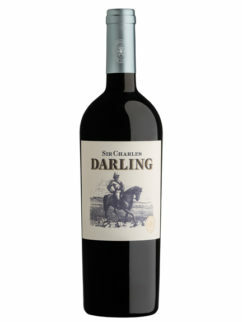 Tags: Darling Cellars, Old Blocks, Pinotage.